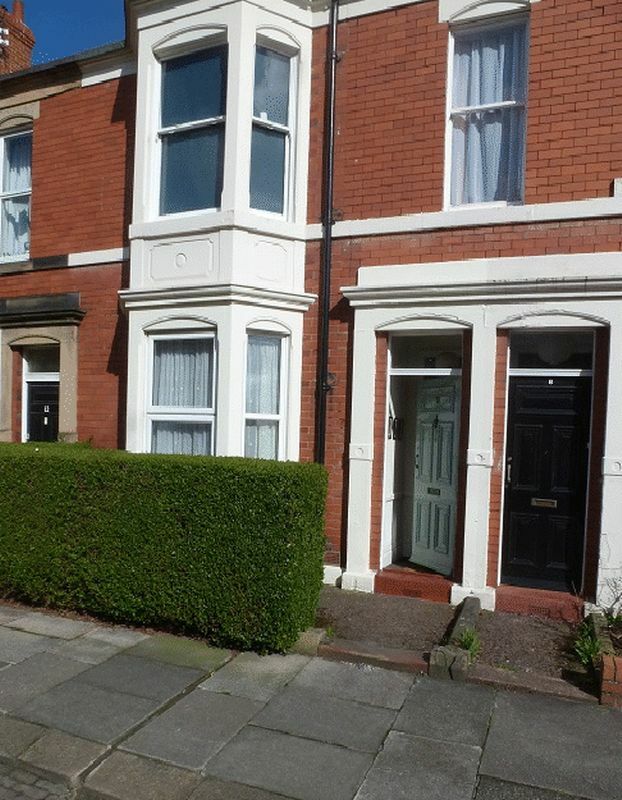 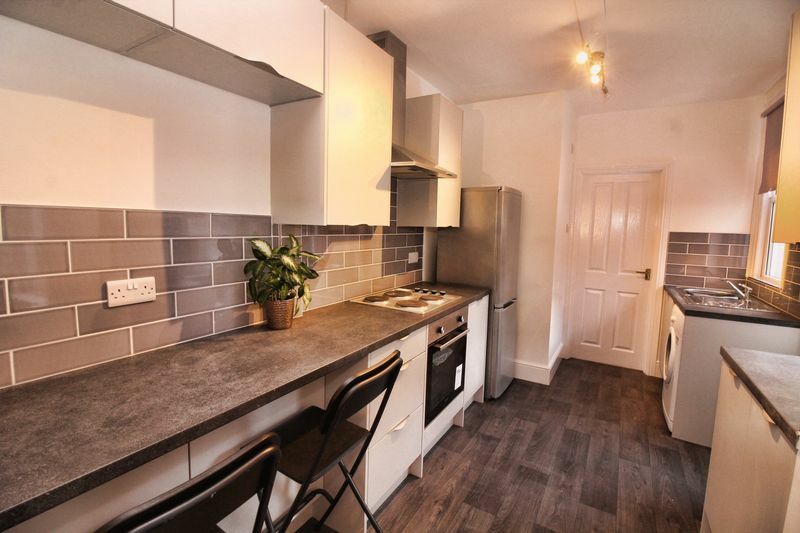 Situated on the quiet residential street of Albemarle Avenue in Jesmond, Cloud-Let welcome to the market this fully refurbished 2 bedroom ground floor flat. 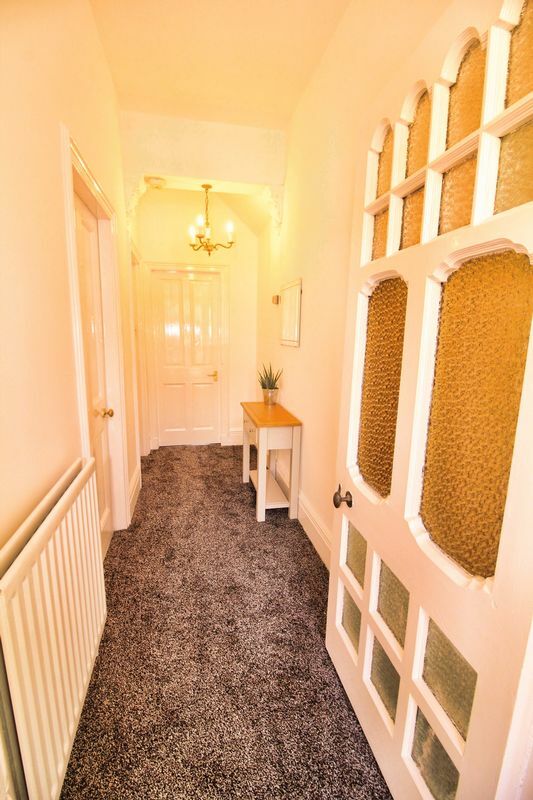 Comprising of: hallway leading to large front bedroom, double second bedroom, living room, kitchen and bathroom at the rear of the property. 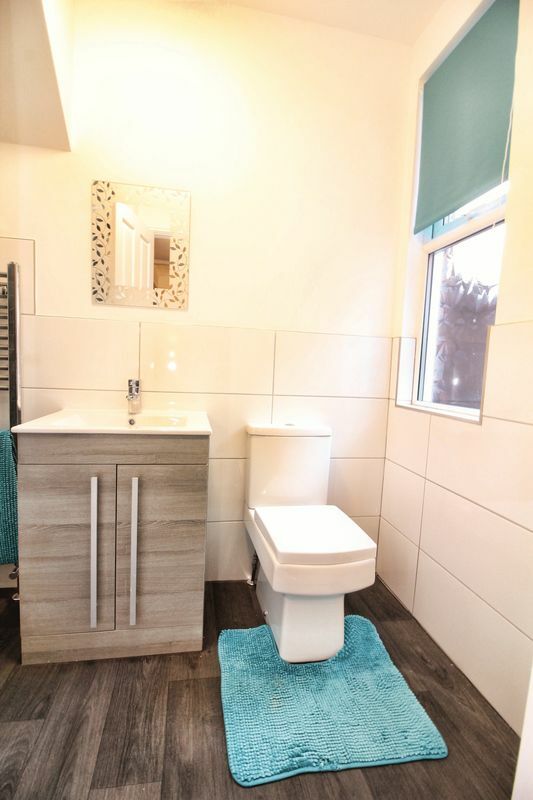 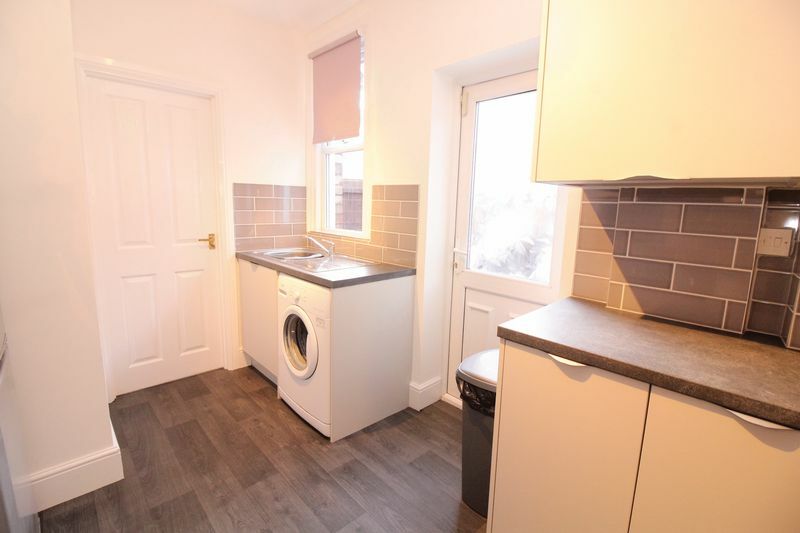 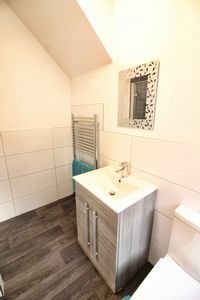 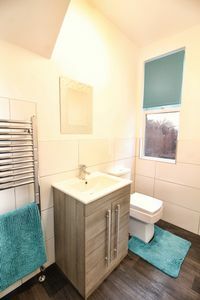 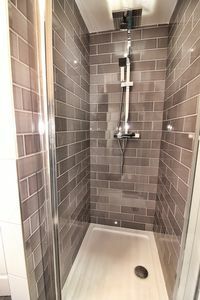 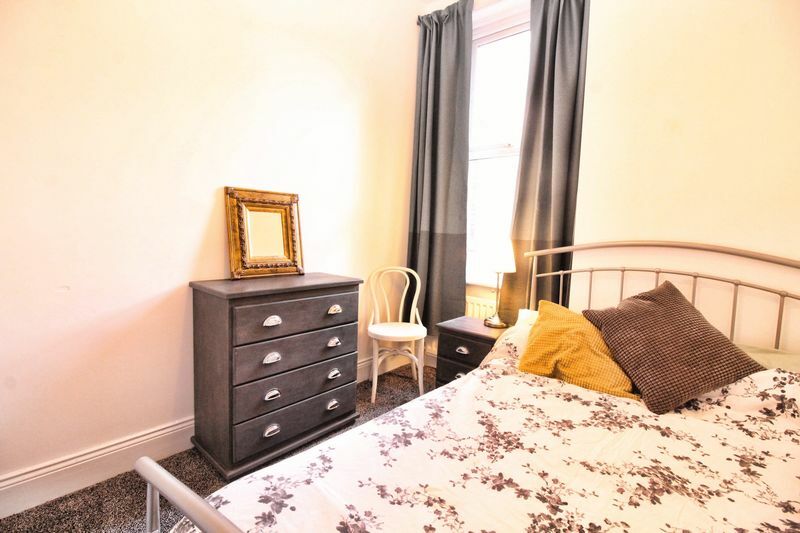 The property has been subject to a full refurbishment throughout which includes- a new kitchen, new bathroom, re-plastering and full re-decoration. 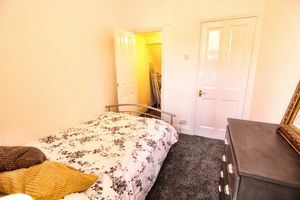 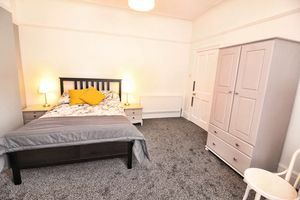 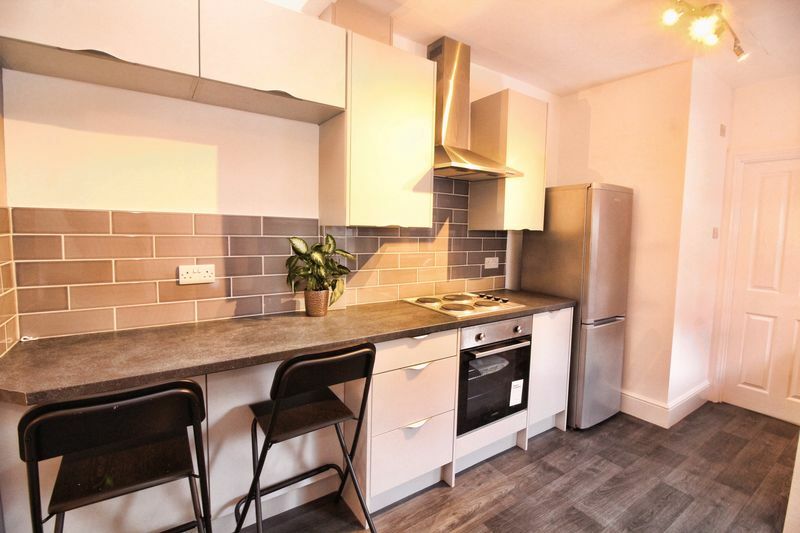 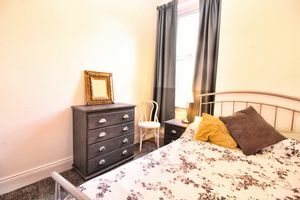 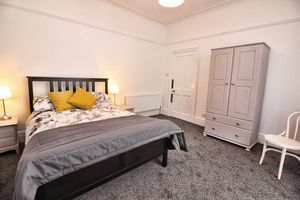 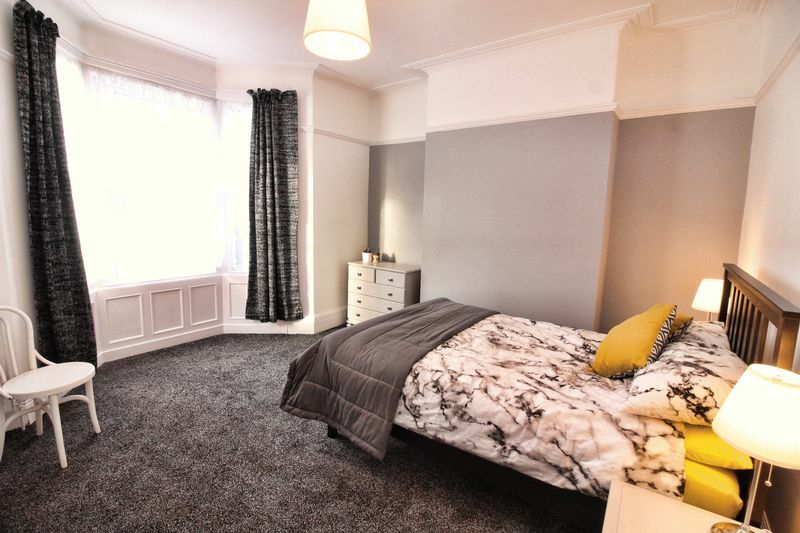 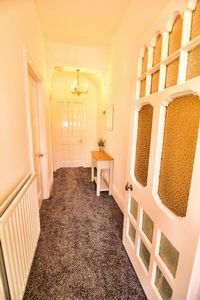 For those who commute on a daily basis the property is located within walking distance of Ilford Road Metro Station and a number of bus routes. 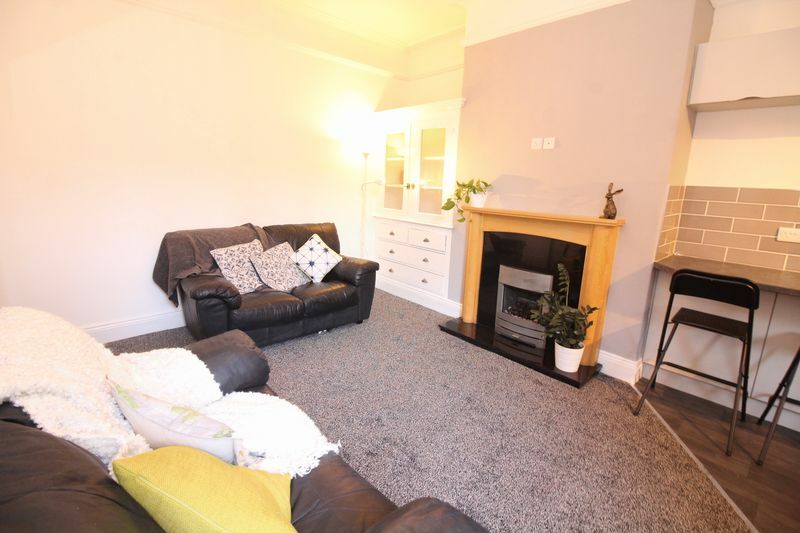 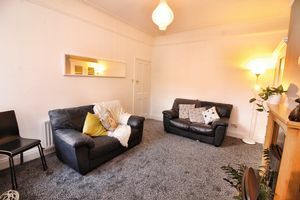 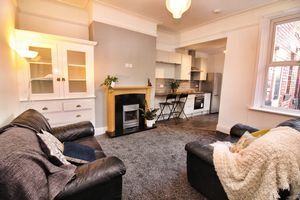 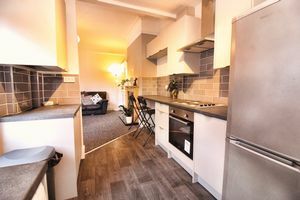 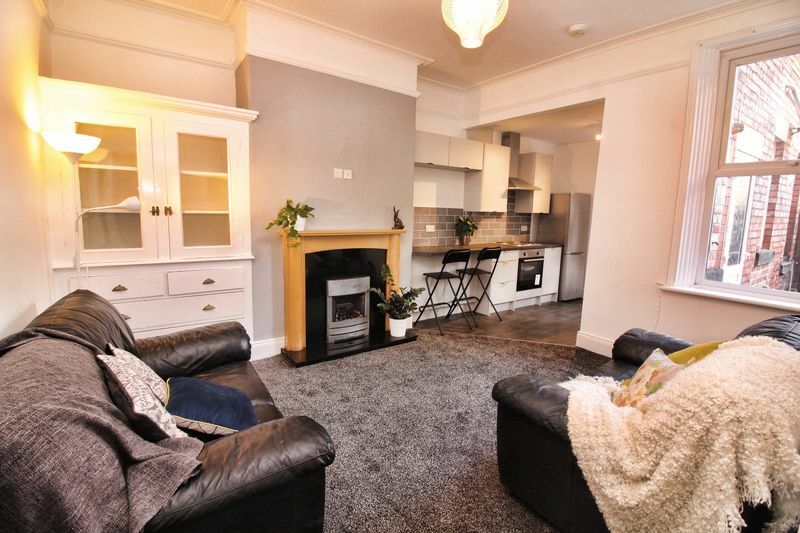 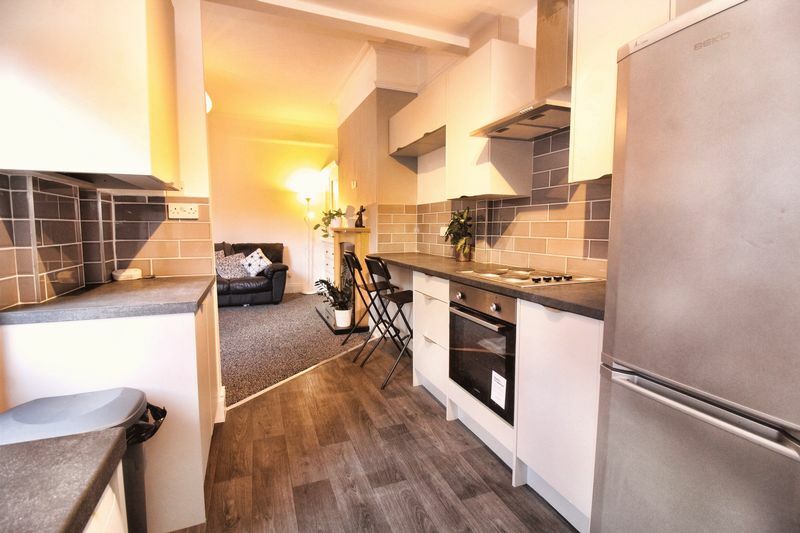 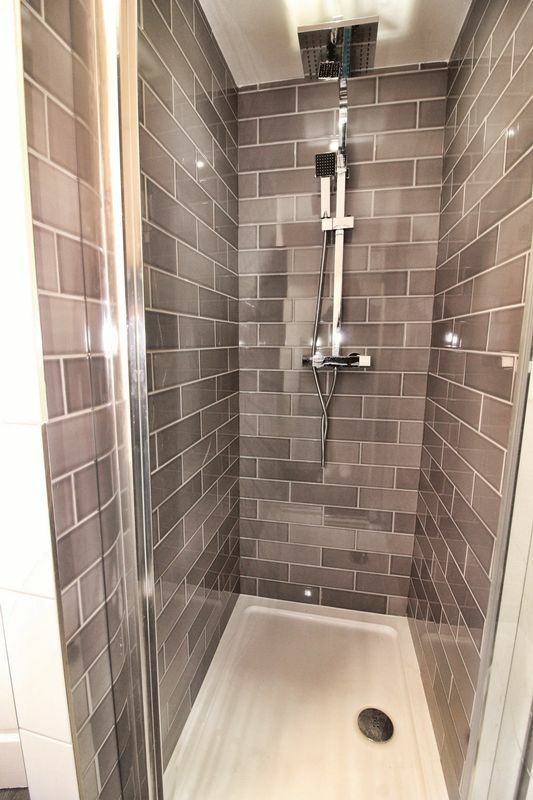 There are a range a of amenities including banks, supermarkets and restaurants on Gosforth High Street, a 5 minute walk. 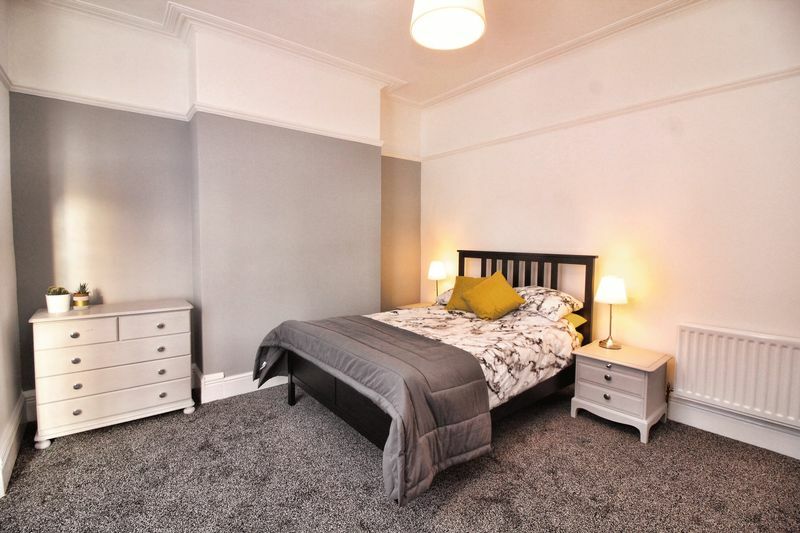 As well as Osborne Road, a 10 minute walk. There is free on street parking outside the property, and playing fields at both ends of the street.